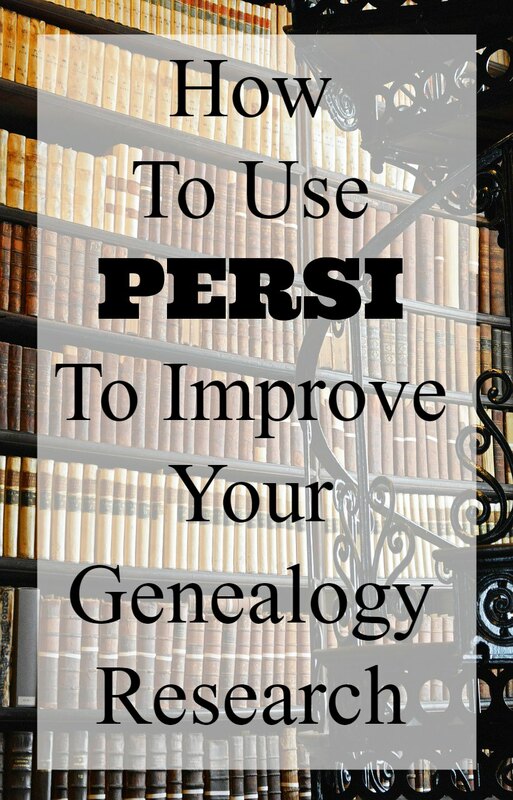 How To Use PERSI To Improve Your Genealogy Research | Are You My Cousin? I am always excited to receive questions about learning more our ancestors beyond just the facts. 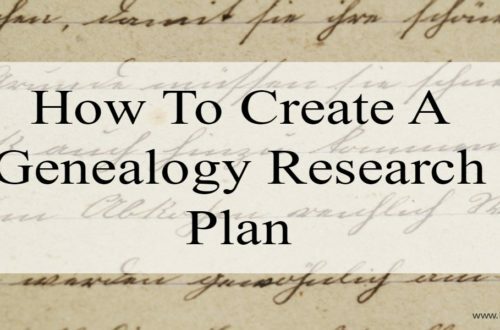 Initially, genealogists look for the birth, marriage and death dates of ancestors. That’s a good thing. But, somewhere along the way, we get interested in our ancestors’ lives. What were they like? Were they upstanding citizens? Were they criminals? Were they tried as a witch? Did they own a plantation or work on a plantation? Finding that type of information on our ancestors often requires finding family history periodicals. These include historical articles, genealogical publications, ethnic publications, and even photographs. Finding the publication(s) and article(s) you need requires a finding aid such as PERSI. When I first started using PERSI, I was so excited I jumped right into searching. The key to successfully searching PERSI for information pertinent to your ancestors is understanding how PERSI is set up and how to search it. 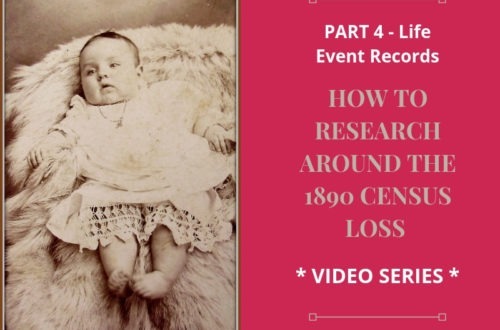 You want to search PERSI by subject or record type – not by individual ancestors’ names. The 22 subject headings include biographies, church records, court records, etc. From the FindMyPast homepage, click on the “Search” tab in the top toolbar. You will then see this drop-down and you will click Newspapers & Periodicals. You will then come to the PERSI homepage. Click PERSI and fill in your search parameters. For example, I am interested in researching my Halifax County, VA ancestors in the church records there. Information about their religious lives can provide information about the individuals and/or about the community they lived in. Importantly, this information can lead me to other clues on my ancestors. I entered “Halifax County, Virginia” and “Churches” in the appropriate search boxes. For now, I just left the Who field blank. This is just a sampling of the 21 results and includes an address on Baptist history, marriage records, and cemetery records. I have researched extensively in the Halifax County, VA area and all of these are new to me! 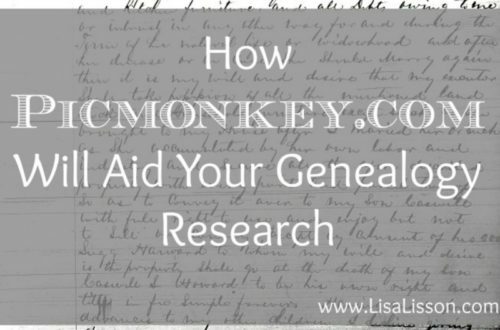 My genealogy search for my ancestors went from being stuck to having multiple research options. Now……remember…..this is an index. We still have to find the article. It’s not hard, I promise. 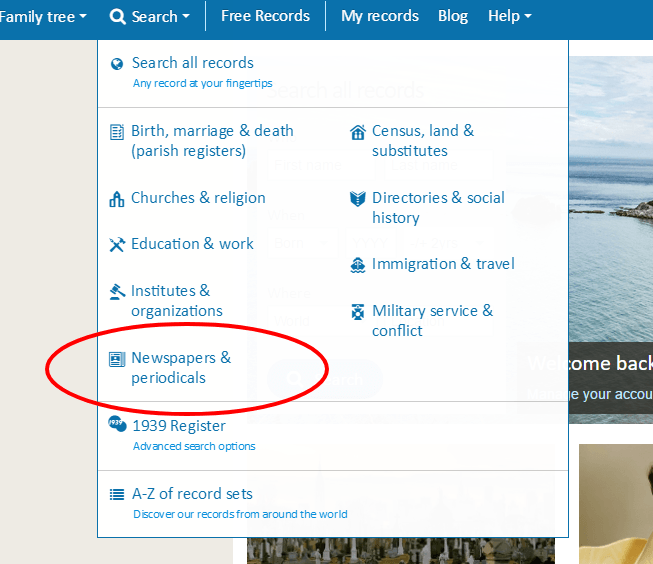 First, click on the blue icon to the right of the record of interest. The periodical the article is located in is shown. In this case, the article I want was published in the VA-NC Piedmont Genealogical Society Bulletin/Piedmont Lineages journal. How can I get my hands on that journal? Open WorldCat in a new tab and enter the name of the periodical in the search bar. Tip: Keep WorldCat open in a separate tab any time you are searching PERSI. Click search. Turns out my county library has this journal. [I did not know that when I chose this example!] A 10 minute ride will get me to this journal and the article. I can hear your next question….. Contact the library and ask about an inter-library loan or if they will make a copy for you. I’ve done this many times. Pair your PERSI search in FindMyPast with the free site WorldCat.org to obtain unique records and publications for furthering your genealogy research. Have you used PERSI in the past? 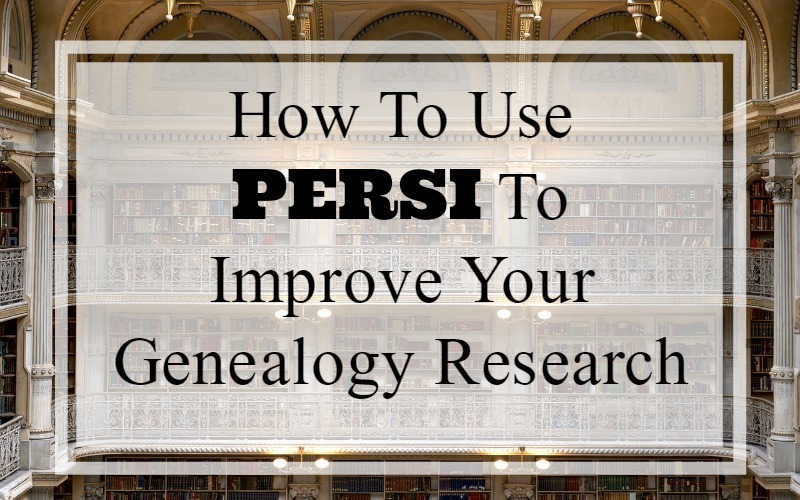 Are you currently using PERSI in your genealogy research? In the comments below, I would love to hear what you have found. Yes, in the past PERSI was available through the Allen County Library, but a few years ago (I’m not exactly sure how long it has been) FindMyPast and ACPL went into partnership together on the PERSI. Here’s the link for that announcement: https://www.findmypast.com/content/PERSI_Finds_New_Home_at_findmypast . Thanks, Lisa. Thank you for the tips on searching PERSI … I have in the past searched with little success. Mostly, I think my ancestors avoided being mentioned anywhere as much as possible! Is this only for US research? I need access to records in Scotland. Researching English Ancestors - Let's Get Started | Are You My Cousin?